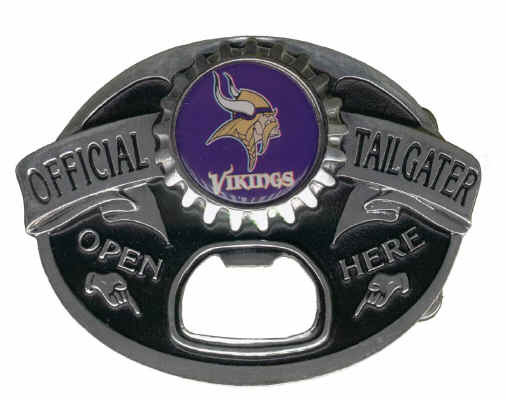 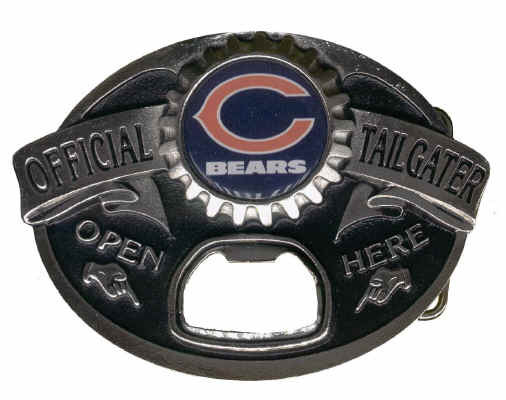 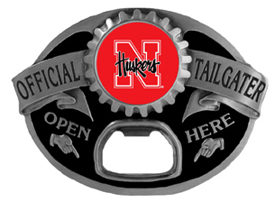 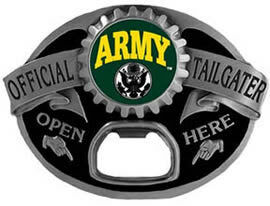 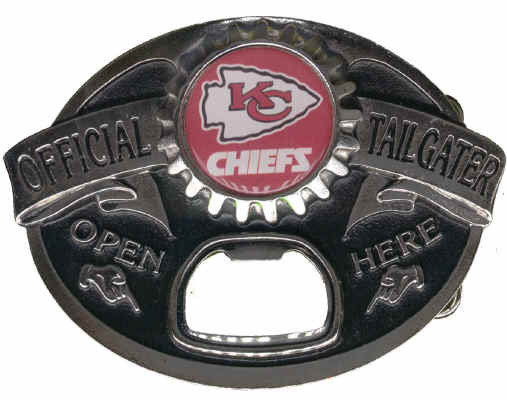 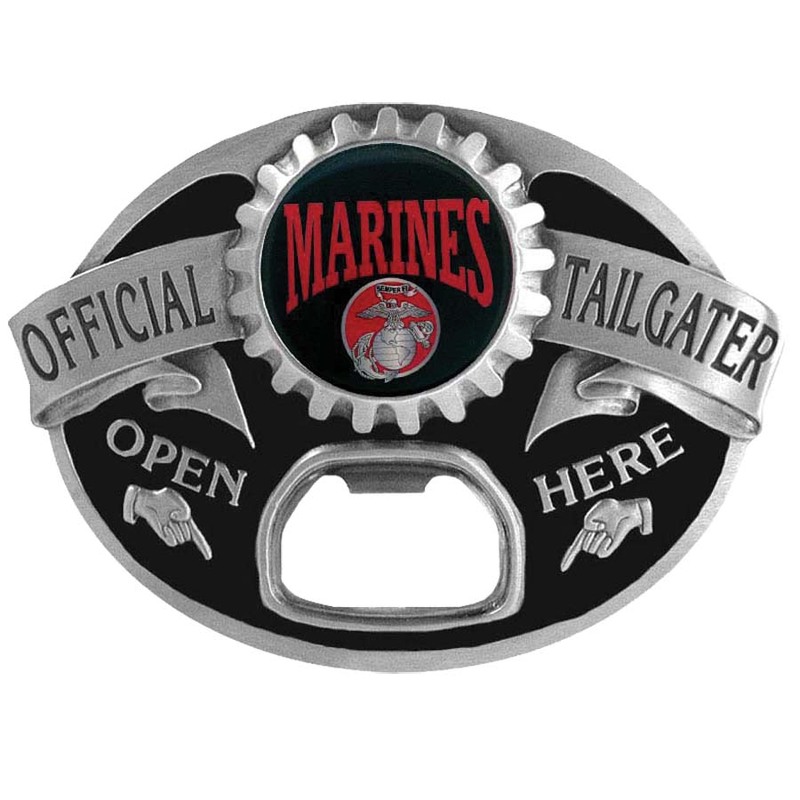 You'll never be unprepared for your favorite sporting event with our Team Tailgater Bottle Opener Buckles. We have NFL and MLB Team Buckles, College Buckles, and even the Armed Forces Buckles. With one of these bottle opener buckles you'll always be ready for that next drink! DON'T SEE YOU TEAM BELOW?? Please call us at 877-586-8829 toll free. We have many more teams available.